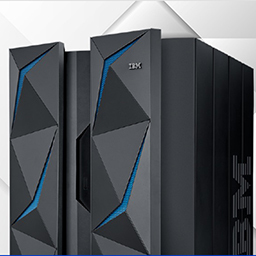 The market is abuzz with the latest IBM Z and LinuxONE announcements. The new single frame 19-inch z14 and LinuxONE are here, with air flow, storage and system integrated into a standard rack. That means the ability to process over 850 million fully encrypted transactions in a single system that takes up the space of two data center floor tiles — no special space, cooling or energy required! Engineered with groundbreaking pervasive encryption and IBM Secure Service Container technology allows secure data serving at massive scale, coupled with easy placement into cloud data centers and private cloud environments. Read General Manager of IBM Z and LinuxONE, Ross Mauri’s blog for a summary of the recent announcements, or check out this video. Want a closer look? Then join us at IBM TechU in Orlando or London for the latest technical training and to engage with our experts. In addition, we have a special offer to quickly build skills for members of your organization at no cost. IBM Systems Lab Services is partnering with Interskill Learning to deliver a compelling package combining face-to-face education with e-learning over a three- to five-month period. This opportunity starts for participants of TechU Orlando and London who register for our new track called z/OS for Rookies. This full week of sessions can help your newer team members get started and go deep on IBM Z with hands-on training delivered by IBM Technical Training instructors. 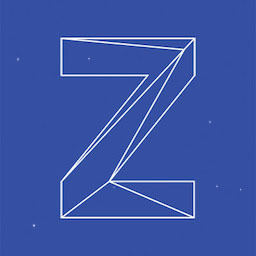 Following TechU, participants in the z/OS for Rookies track will have the opportunity to take 53 of Interskill’s mainframe e-learning courses at no additional cost. Whether you want to check out the new technology innovations or start your journey on IBM Z or IBM LinuxONE, we hope you’ll come see what’s new with IBM Z at IBM TechU.